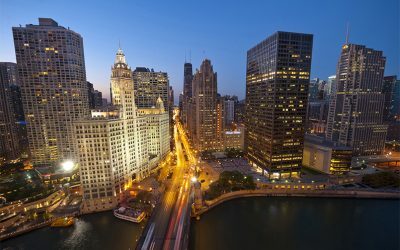 We’re excited to welcome real estate professionals from across the world to our beautiful city of Chicago from Nov. 3-6 for the REALTORS® Conference & Expo! ShowingTime, the real estate industry’s leading showing management and market stats technology provider, today announced eight more MLSs selected ShowingTime with others to be announced soon. 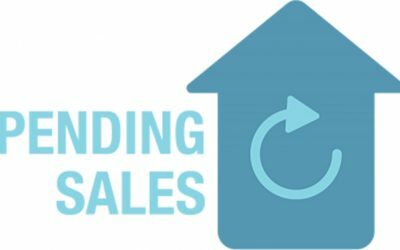 Pending Sales is more than just another sales metric; it’s a leading indicator of closed sales activity. Young, tech-savvy agents can level the playing field with veteran agents by embracing technology, according to a recent survey conducted by Inman News. 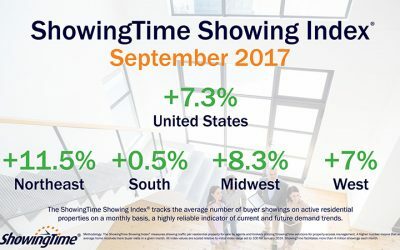 Home showings on the national level posted a 7.3 percent year-over-year increase in September, according to the September 2017 ShowingTime Showing Index. 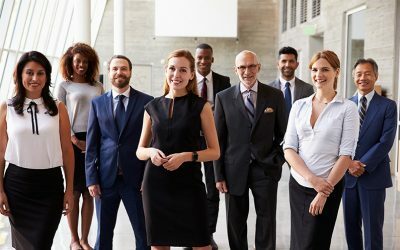 It’s crucial to understand and support the development of your real estate team in order to help it thrive. 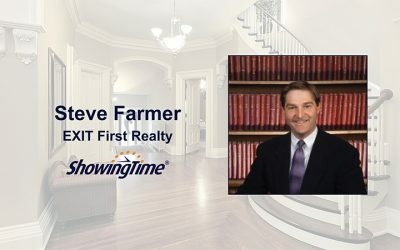 Should Listing Agents Attend Showings? Whether listing agents regularly attend showings is a divisive topic. The discussion is still worth having, however. ShowingTime prides itself on having 24/7/365 appointment specialists available to handle showing requests, but how our support team helps our customers is just as important.